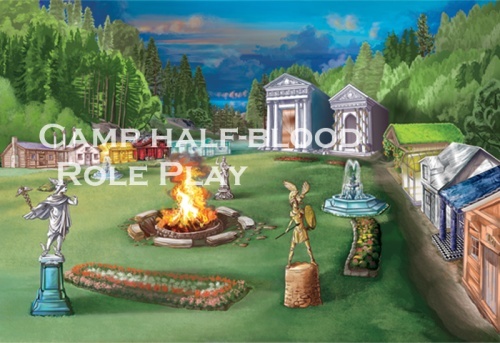 and taken to Camp Half-Blood. Cookies ice cream. Chiron trotted in. "How are you doing?" He asked. wasn't doing to good. I waited till he left and peeked out the window. fell, I knew it had gone too far. I grabbed Thorn and joined the battle.